TOKİ has completed half of the wall on the border with Iran. 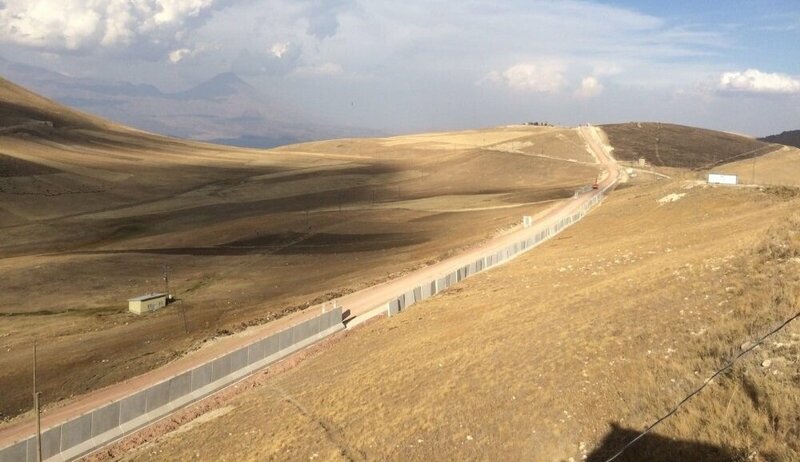 The Provision of Social Housing in Turkey (TOKİ) has completed 72 kilometers of the construction of the 144 kilometer-long security wall along the Iranian border. 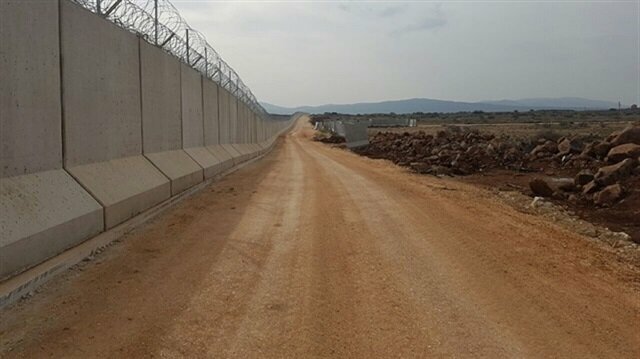 TOKİ President Ergün Turan said that the authority constructed a security wall beside the 688-kilometer wall itself along the Turkey-Syria border, which was completed in October. Turkey built the world’s third longest security wall at the Syrian border, which was 700 kilometers long. 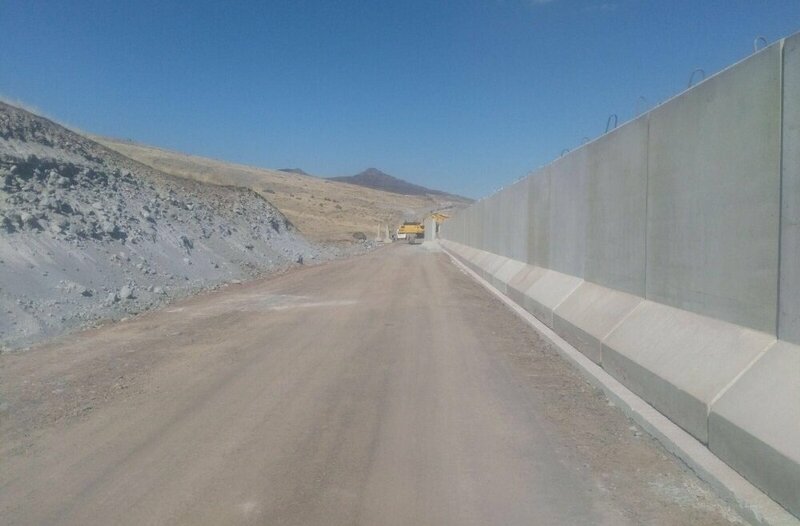 Turan noted that 57,152 kilometers of the 144-kilometer wall, which will be completed in 2018, is being built in Turkey’s eastern province of Iğdır, and the remaining 86,848 kilometers is being constructed along the border near the province of Ağrı. “We are carrying out an extraordinary and dangerous construction at the border. Certain factors such as landmines make things more difficult for us; despite this, we work with great devotion. We completed half of the wall in five stages. We are also continuing with the construction of the roads,” he said. TOKİ’s president said a security wall will be built behind the wall for patrolling, along with 15 gates with bullet-proof glass. Turan also noted that advanced-security materials were being used in the production of the gates. He pointed out that TOKİ is not not only erecting the wall, but is also building a security road behind it for security forces to patrol. Turan added that the TOKİ also constructs hospitals, stadiums and schools, as well as operating in social house lodgings. He also stated that at each of the five construction sites, between 200 and 250 concrete blocks, which are two meters wide, three meters high and weigh seven tons, were being poured into their molds every day. Barbed wire tops the completed portable blocks. The construction of the Turkey-Iranian security wall will be completed in 2018, according to reports.